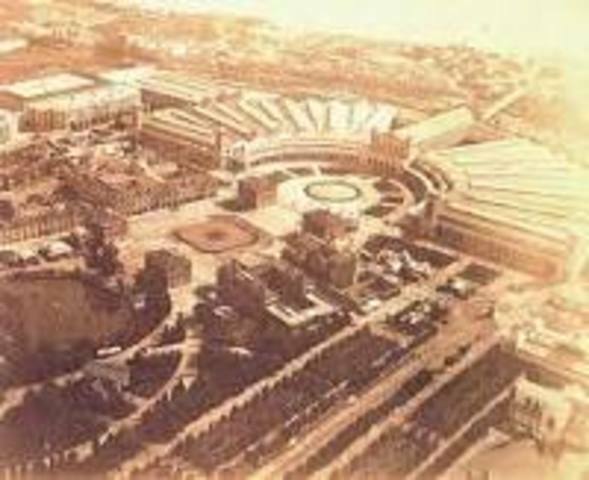 General Joan Prim obtained a law ordering the demolition of the Ciutadella, the conversion into the park and the transfer to the city. 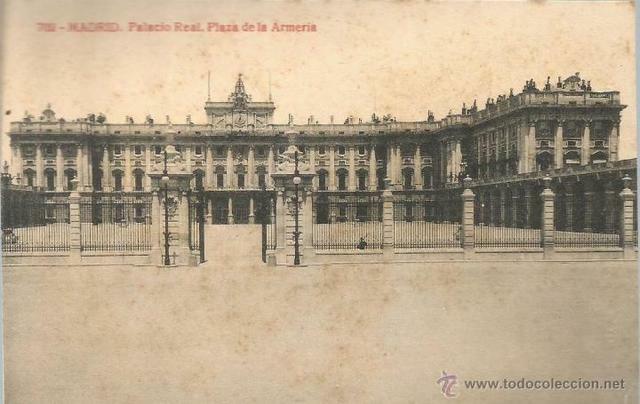 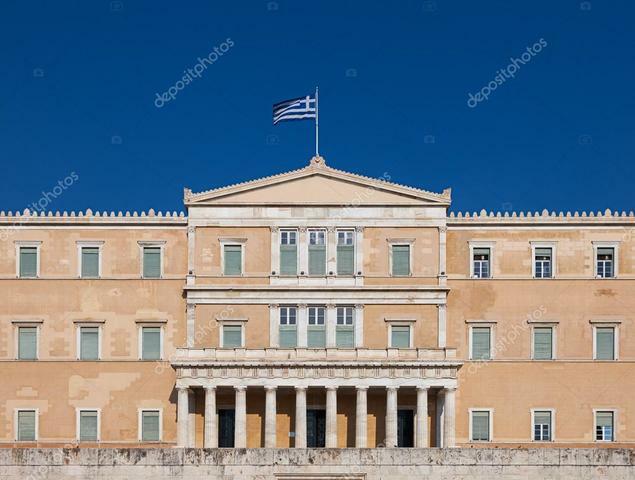 Three buildings were not demolished: the palace of the governor, the church and the arsenal. 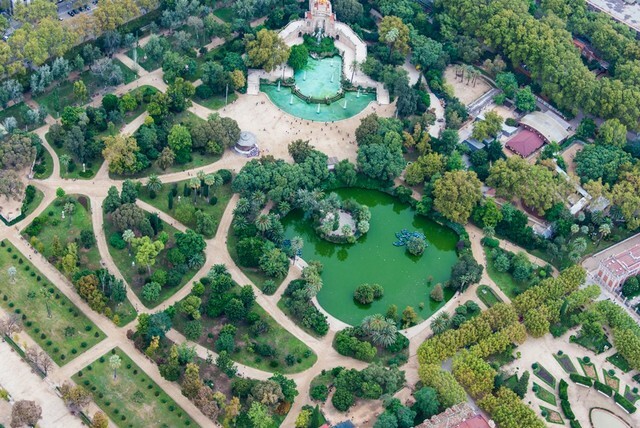 In the space of the park of the old Ciutadella, the Universal Exposition was held in Barcelona. 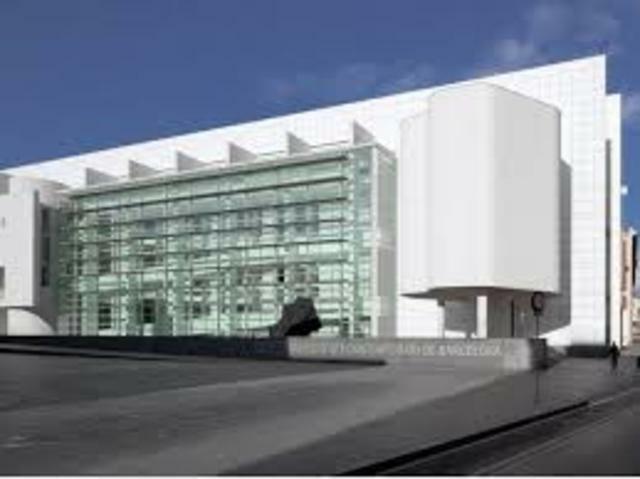 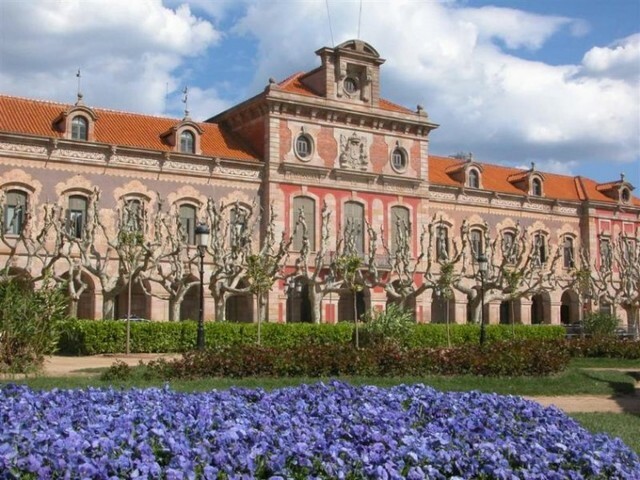 The Arsenal transform into the "Palau Reial"
Francisco Franco transforms the Palace of the parliment in a barracks.